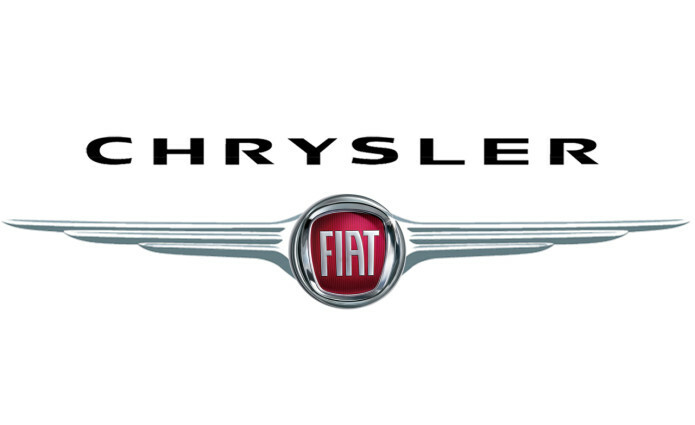 Following this week’s news about a Jeep vehicle that was hacked from a remote location while driving down the road, parent company Fiat ChryslerAutomobiles (FCA) have announced a recall affecting 1.4 million cars in the US. The recall is obviously over potential hole in the security of the software running on the vehicles. In the Jeep incident, which was covered in a report from Wired, the hackers managed to send signals to car’s dashboard over the internet while it was traveling at 70 mph. FCA doesn’t directly cite the Wired report as the reason for their recall, but it’s fairly obvious when they say their patches “applied network-level security measures to prevent the type of remote manipulation demonstrated in a recent media report.” Thankfully the Jeep incident turned out to be a non-malicious experiment conducted by hackers interested in finding vulnerabilities, but the threat to the public is very real. Owners of said vehicles will be given USB devices that not only contain the recent patches delivered via over-the-air updates, but also upgrades to security software. More information about the Jeep should come to light next month, when hackers Charlie Miller and Chris Valasek give a presentation at Las Vegas’ Black Hat conference, detailing the code that let them take control of the car’s dashboard functions, steering, brakes, and transmission from a laptop in different location.